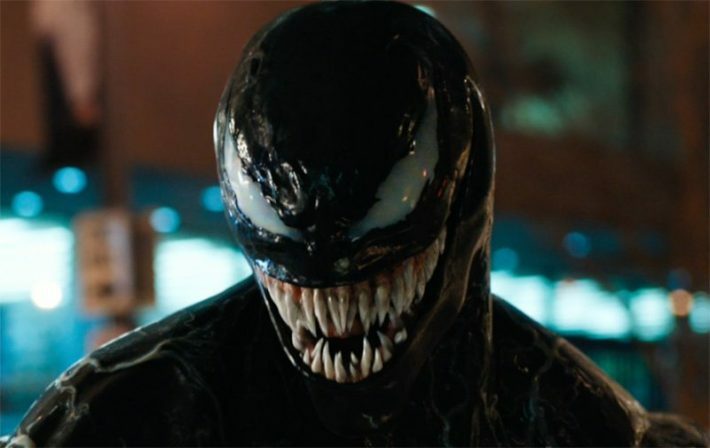 Sony has released the first full Venom trailer, following the brief teaser they debuted in February. The trailer gives fans their first look at the anti-heroic Eddie Brock as Venom, as well as the mysterious Life Foundation, who are experimenting with the dangerous alien symbiotes. Venom opens in theaters on October 5th. 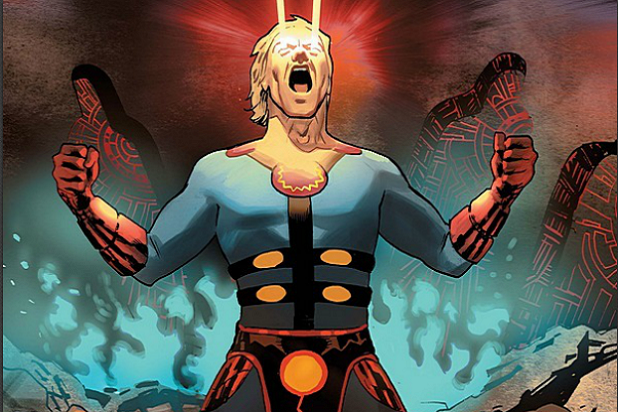 Marvel Studios is reportedly developing a movie based on Jack Kirby’s Eternals comic book series, about an ancient race of humans with cosmic powers. According to Kevin Feige, the project is currently in creative discussions as a potential addition to Phase 4 of the Marvel Cinematic Universe, although it has not yet been greenlit. 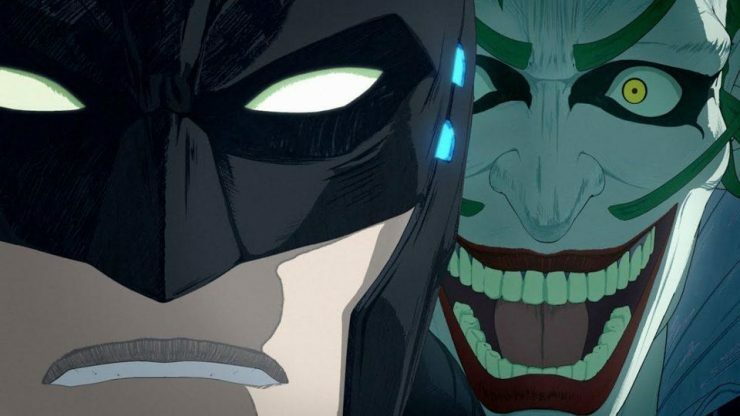 Batman Ninja, the newest DC animated film from Warner Bros., is available digitally today, April 24th. After Gorilla Grodd uses his time displacement machine, Batman and his worst enemies are all transported to feudal Japan and must fight to return to Gotham. Batman Ninja hits Blu-ray on May 8th, and has a theatrical release in Japan beginning June 15th. DreamWorks Animation has just announced their plans to develop a family-oriented series based on the Fast & Furious film franchise. The series will focus on Tony Toretto, the teenage cousin of the film character Dom Toretto. 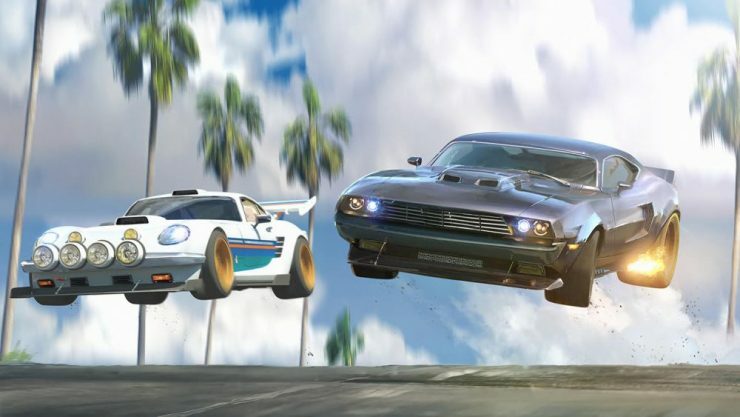 The animated Fast & Furious series will be a Netflix original show, and has no current release date. 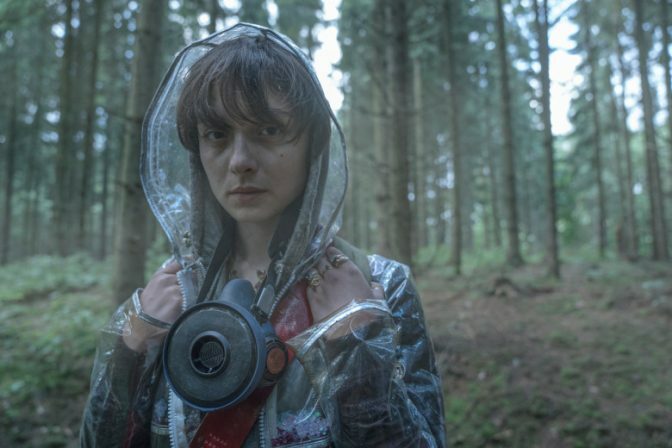 Netflix has released a new trailer for its Danish sci-fi series The Rain. The eight-episode series will follow the story of two young siblings who must survive in post-apocalyptic Scandinavia. In this world, a killer rain mysteriously devastates the population, and survivors must find shelter from the elements. The Rain begins streaming on Netflix on May 4th.